On his way back home, Ted picks up his phone, like almost everyone else in the bus. He is on Facebook Messenger with his girlfriend trying to figure out where to meet for dinner. In another chat head, he is making plans with his friends for their weekend road trip. A third chat head pops up from O2. – O2: Good evening, Ted. I would like to remind you that you’re reaching your maximum data limit for this month. Would you like to upgrade your plan? – Ted: What are the available higher plans? – Ted: Can you give me more information about the 50MB plan? – O2: Yes, sure. You will have [info]. Would you like to upgrade to the 50MB plan? 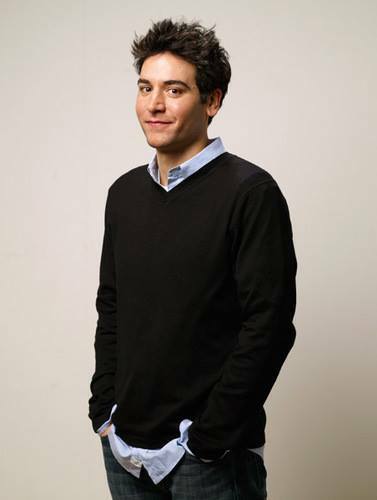 – Ted: I just watched Apple Keynote. Do you have the iPhone X? – O2: Yes, you can pre-order Apple iPhone X and it will be delivered to your home on October 15th. Here are some photos. – Ted: How much is it? – O2: With your current plan, it will cost you $41.66 per month for 24 months. So.. what is the definition of Conversational Commerce? It’s that interaction Ted had with O2 chatbot. That’s long been the first rule of survival for any business. It’s the reason why TV was the most important channel for advertising then came social media. And now comes messaging apps: Facebook Messenger, Whatsapp, SnapChat, Viper… etc. 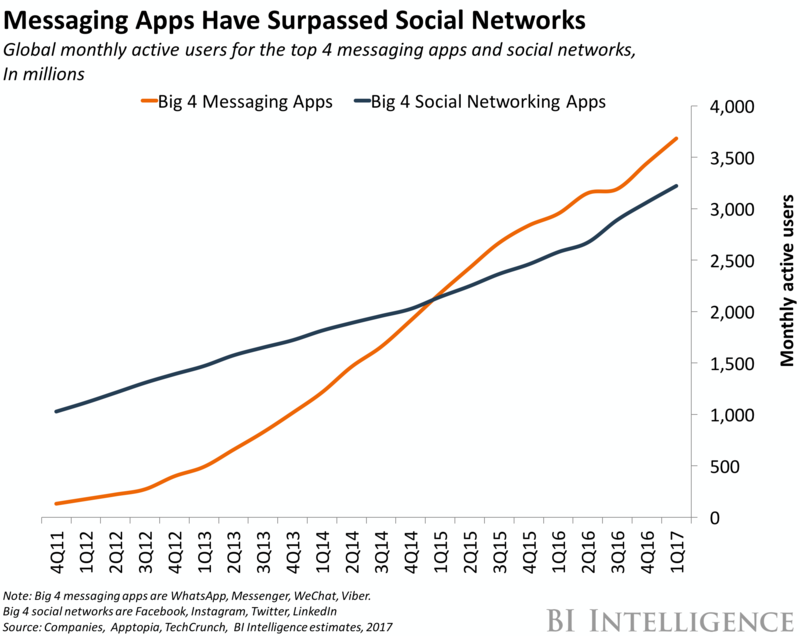 According to BI Intelligence, the number of monthly active users of messaging apps has surpassed that of social networks’. Messaging apps have a great advantage over social networks in that users are always active; i.e chatting. Whereas in social networks, the majority of users are more passive; scrolling through the feed consuming content without making any actual action. At the beginning businesses used messaging apps as a customer support channel. The continuous growth of active users and the development in AI field led to the rise of chatbots which enable business to use messaging apps to improve customer service and have a new sales and marketing channel. So far, Messenger has been the leader in this field, however, in the beginning of September, Facebook announced Whatsapp plans to add business chat features. According to eDigital Research, Live chat has the highest satisfaction levels for any customer service channel, with 73%, compared with 61% for email and 44% for phone. The research found out that the highest three reasons customers prefer live chat are: they get their questions answered immediately, they can multi-task, and they find it to be the most efficient communication method. Following their lead, Facebook Messenger, has partnered with Uber to enable customers to order an Uber driver without leaving the messaging app – the conversation. On the IoT side, Amazon’s Echo has partnered with Capital One giving the bank’s customers the ability to inquire about their balance, make a payment, or check recent transactions, all through Echo. Rogers Communications was the first telecommunications company to make use of Messenger to provide customer service. Within few months, Rogers customers used Facebook Messenger to contact the company about 70,000 times, with customer service call volumes dropping by about 13% in 2015 and internal customer satisfaction scores improving by 65%. By using a virtual agent, Autodesk supports 20,000 conversations monthly, cuts resolution time from 1.5 days to just 5.4 minutes for most inquiries. VentureBeat summarized a Facebook F8 Conference presentation by David Marcus, where he explained the process Sephora applied to boost their makeover reservation rates by 11% — just by deploying their digital Reservation Assistant via Messenger. The chatbot removes five steps of the typical customer journey, leading to a much faster conversion. These use cases provide a glimpse into chatbots ability to increase sales while reducing costs which is a perfect situation for any business. Every year in the US alone, $79 billion is paid out to customer-service employees. Chatbots can replace 29% of these representatives which would result in almost $23 billion in savings per annum. 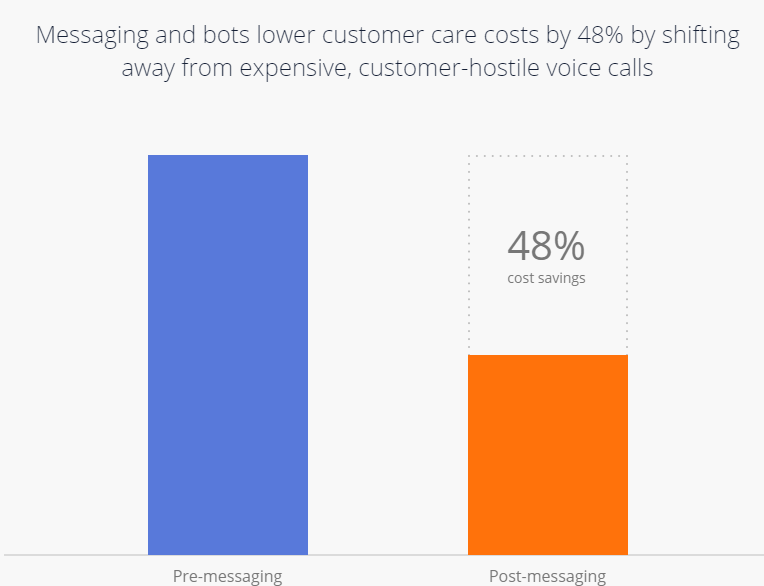 Liveperson, who has been helping telecom companies like Vodafone and T-mobile, estimates the operating impact of using bots in customer support to be 48% in cost savings. How to build a chat bot? A chatbot is like a new-born baby. You teach it how to respond to specific question. How to behave in a certain way. How to react in different situation. The more you teach it, the more it grows. When mature enough, you can allow it to teach itself. Set your goals clear from the beginning; what do you need the bot for? Bots have shown great benefits in the customer support side but they can also boost your marketing and sales activities. Your next step will be deciding on which channel you are going to publish your platform. For customer support, your website and mobile app should be a no-brainer. However, to maximize customer experience, tapping into messaging apps is your way to go specially if you want to move the needle into sales and marketing. There are numerous chatbots platforms. 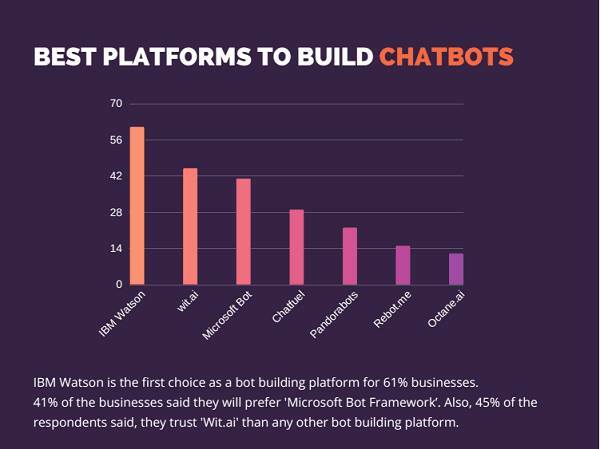 In their chatbot market survey, Mindbowser lists the top chatbots platforms shown above. The question that always arises is whether to build your bot from scratch or make use of a pre-built bot that you can further train it according to your needs and the interaction with your customers. In Emeldi, an omni-channel eCommerce solution built for telecom companies, we decided to provide our clients with the latter. A chatbot that is integrated with the rest of our solution’s components (e.g product catalogue, order management, customer care… etc).